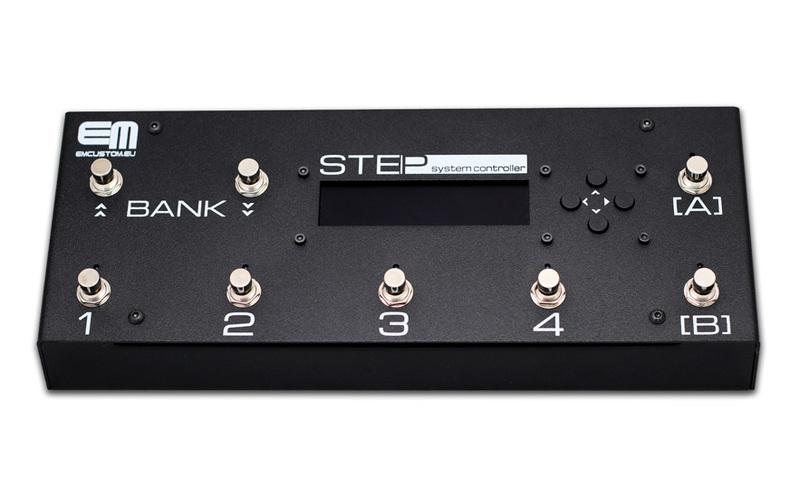 Step LT is destined to control small midi set, while maintaining funcionality and ease of use. Controller sends up to 10 messages per each preset. 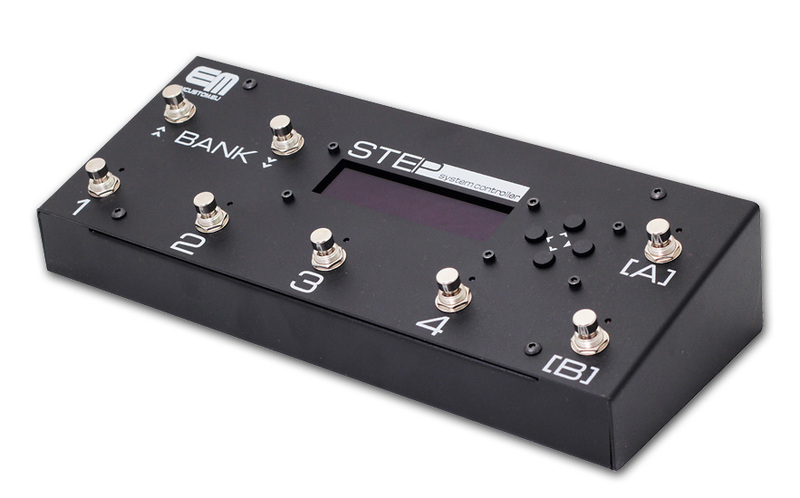 It is possibile to send PC / CC messages on any midi channels, switching relays, switching loops at one time. 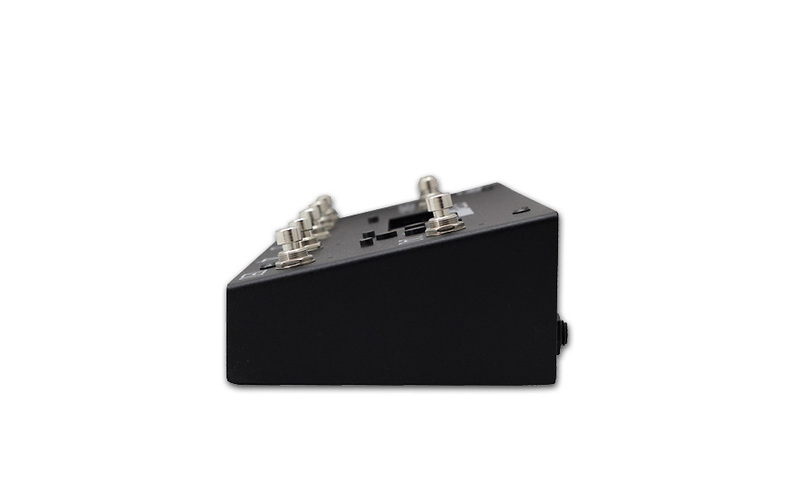 Optional looper support 2 loops. 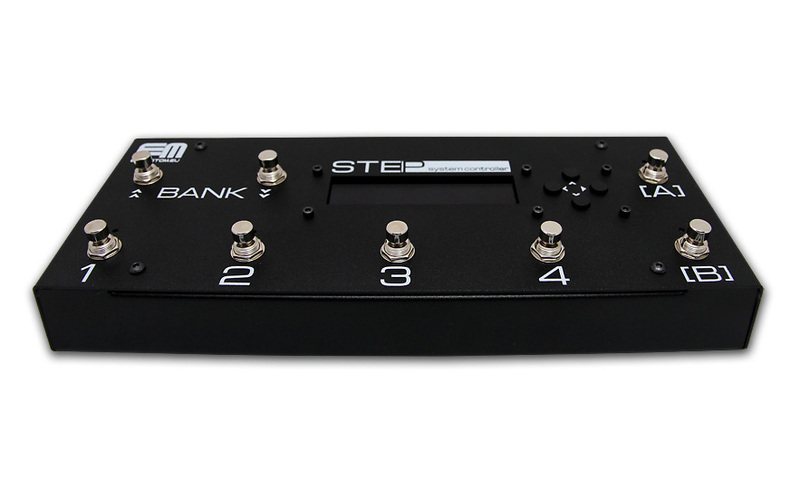 Step's keyboard include 4 preset keys, 2 function keys, 2 bank keys. You can configure 2 function keys as preset. 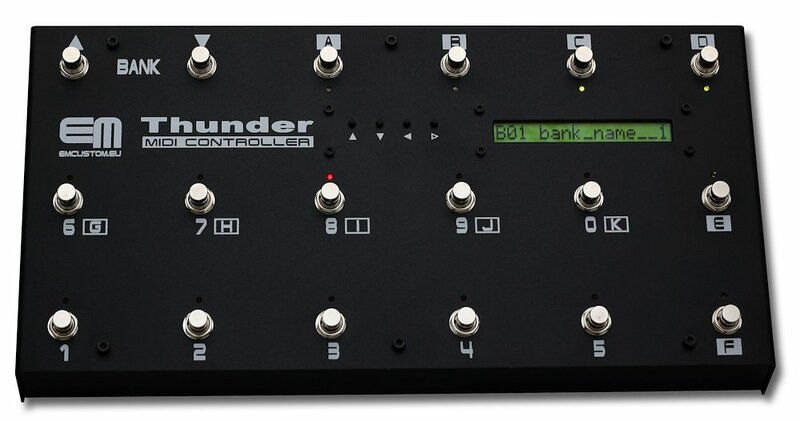 Thunder MIDI controller is designed for demanding user who needs many presets and quick access to the sytem functions. Controller sends up to 8 messages for each preset. 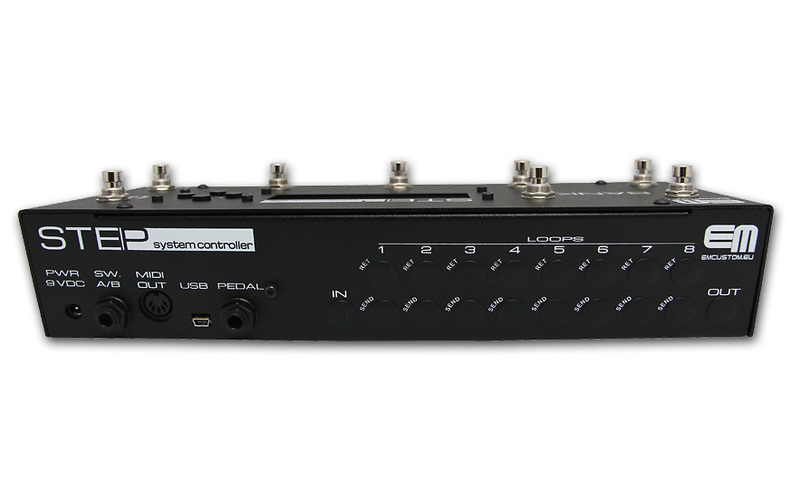 It is possibile to send PC / CC messages on any midi channels, switching relays, switching loops at one time. Thunder allows you to split keyboard between preset keys and function keys - 5 presets and 11 functions or 10 presets and 6 functions. Your own names for banks. 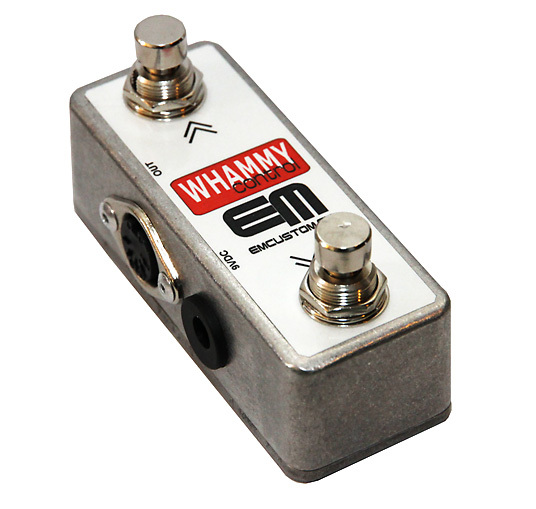 WhammyCTRL allows change presets via midi.